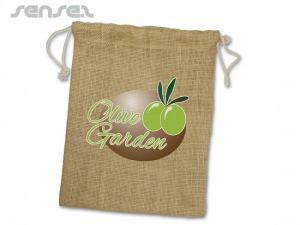 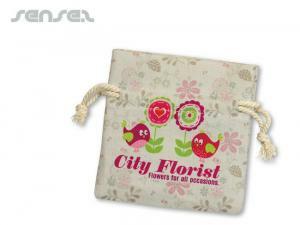 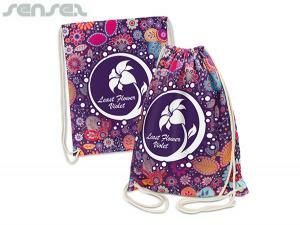 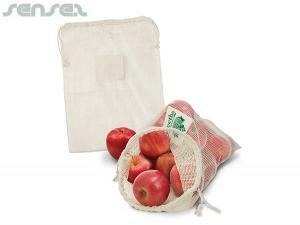 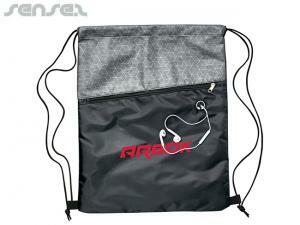 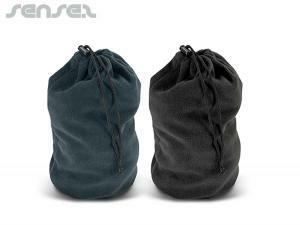 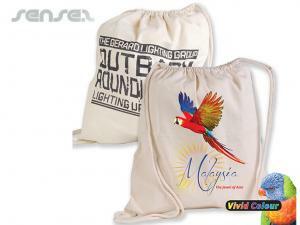 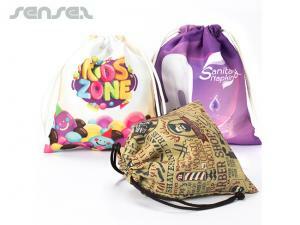 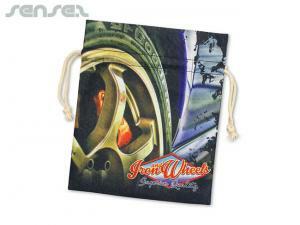 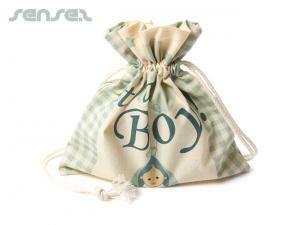 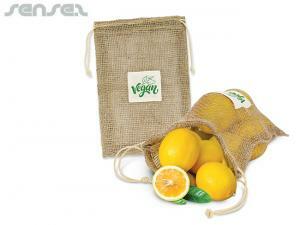 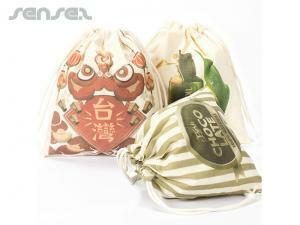 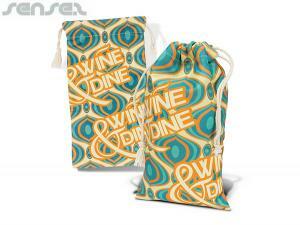 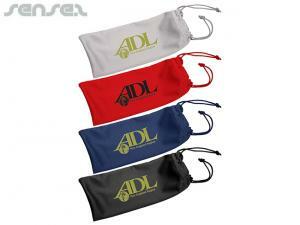 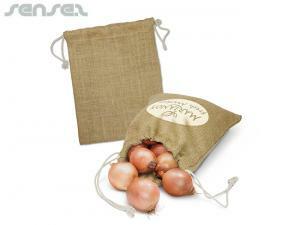 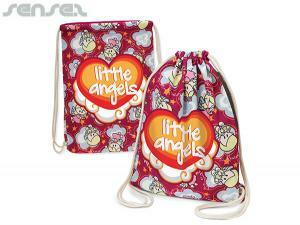 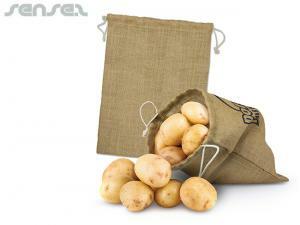 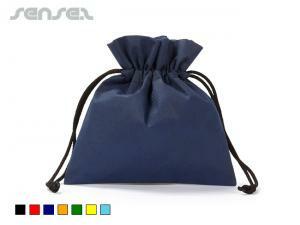 Nothing suitable in promotional drawstring bags? 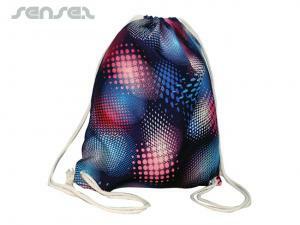 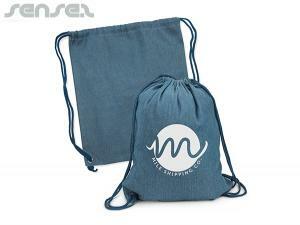 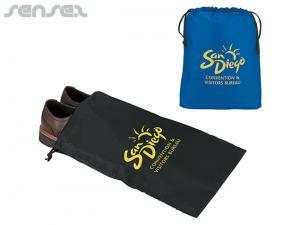 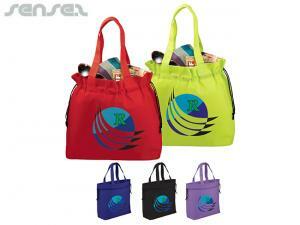 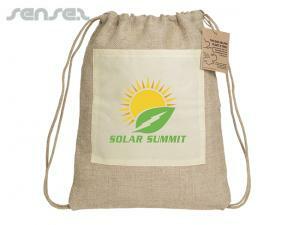 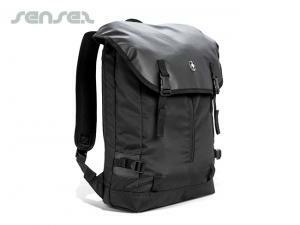 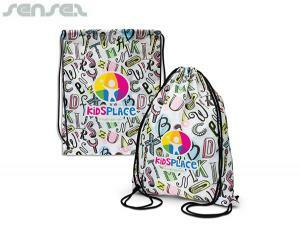 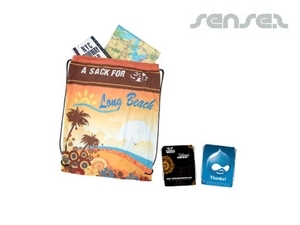 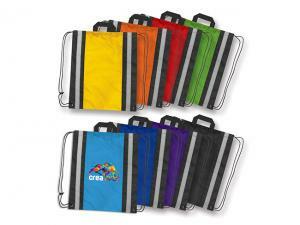 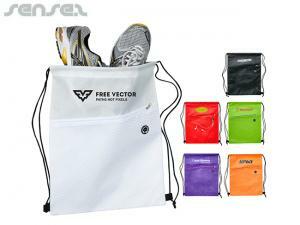 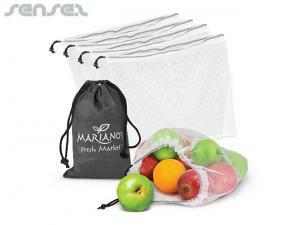 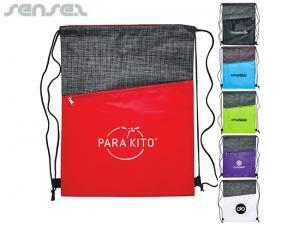 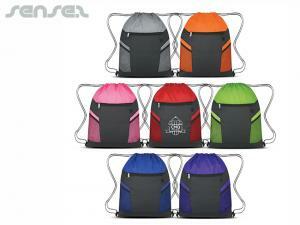 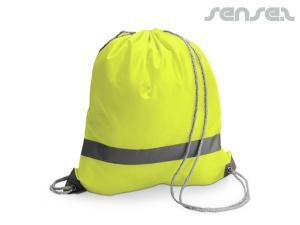 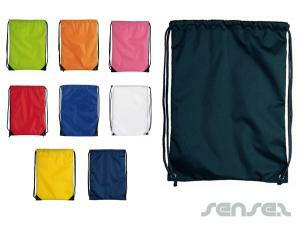 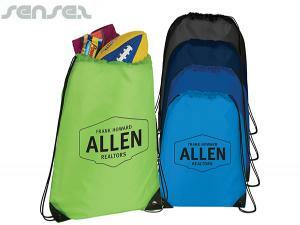 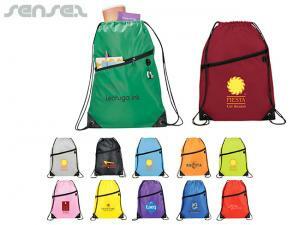 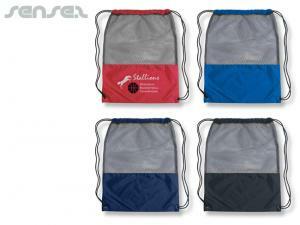 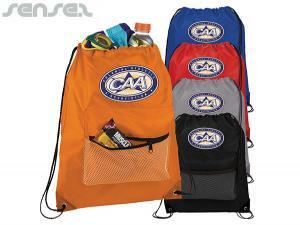 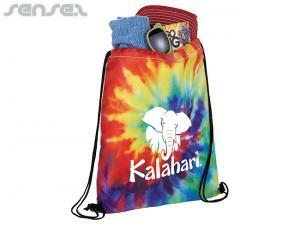 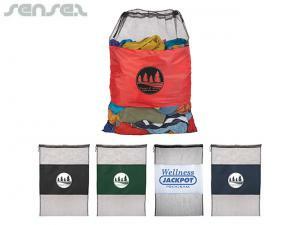 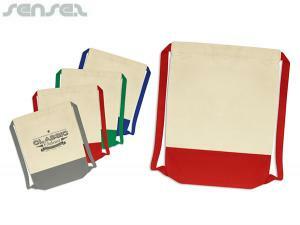 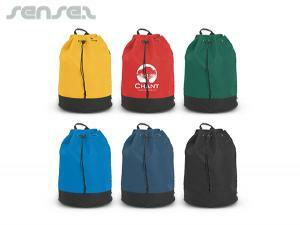 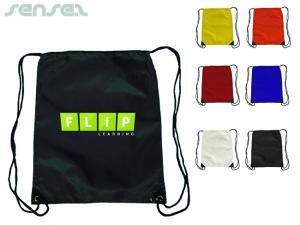 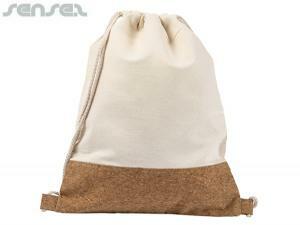 How about custom branded environmental bags, logo printed corporate backpacks or one of our promotional beach bags? 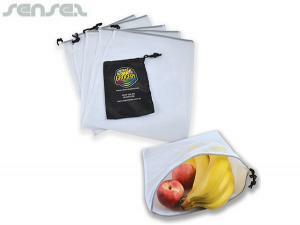 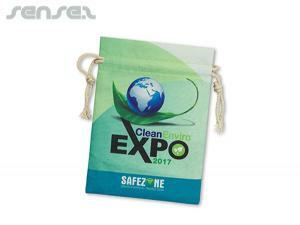 Promotional drawstring bags or also called library bags are a cheap promotional bag option, if not one of the cheapest marketing giveaway ideas. 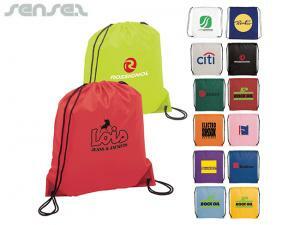 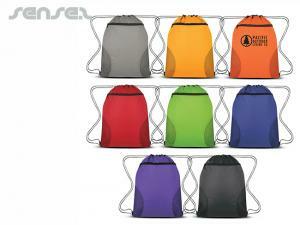 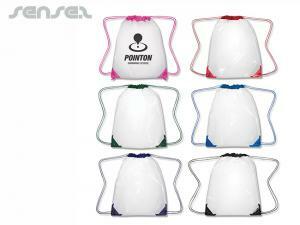 Ideal for sports promotions, student or youth market promotions. 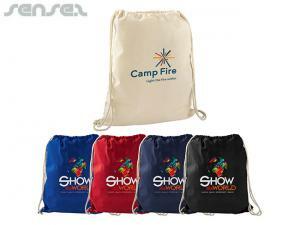 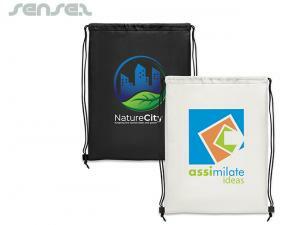 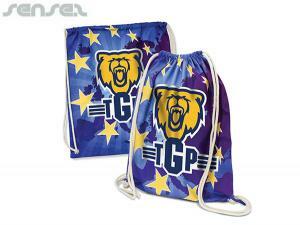 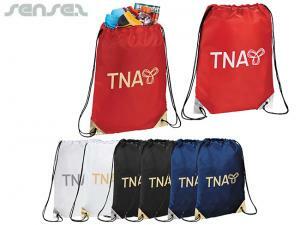 Choose from our range of unique promotional drawstring back sacks, drawstring calico bags, drawstring non woven bags with your custom logo print.